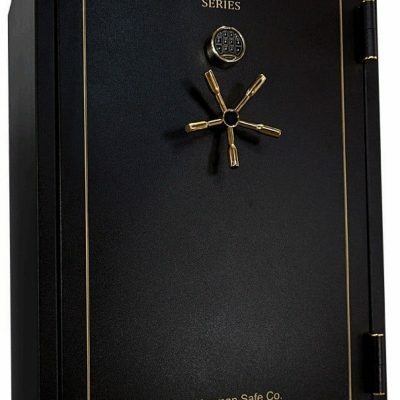 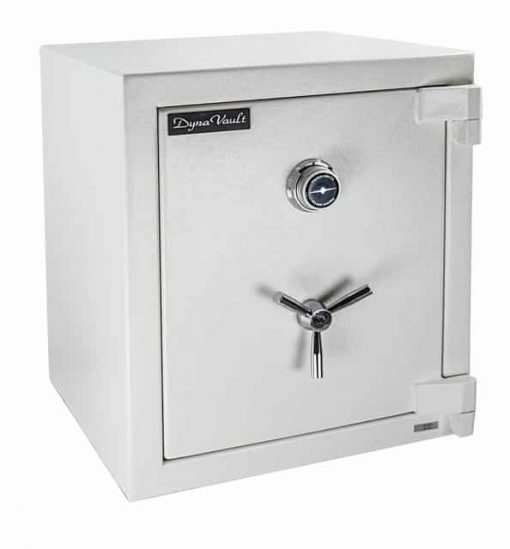 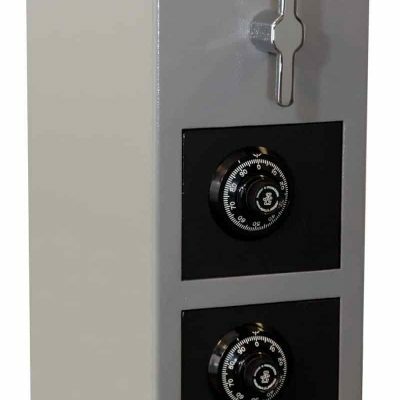 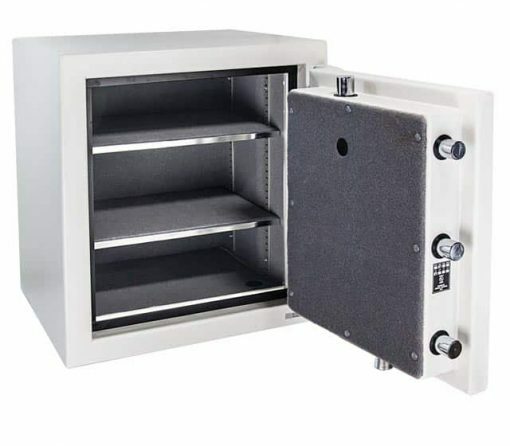 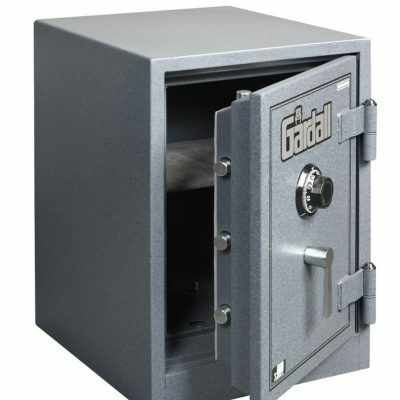 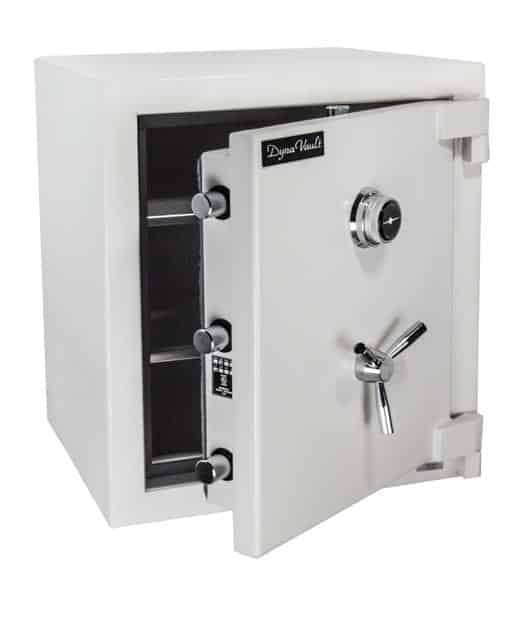 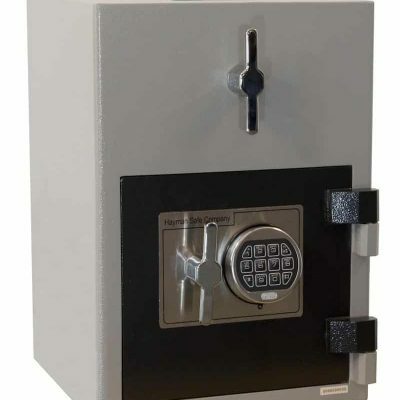 The newly designed burglar fire safe DynaVault has met the challenge of providing protection and value. 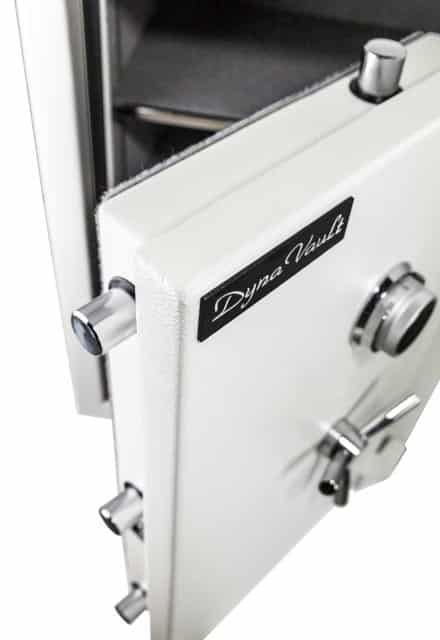 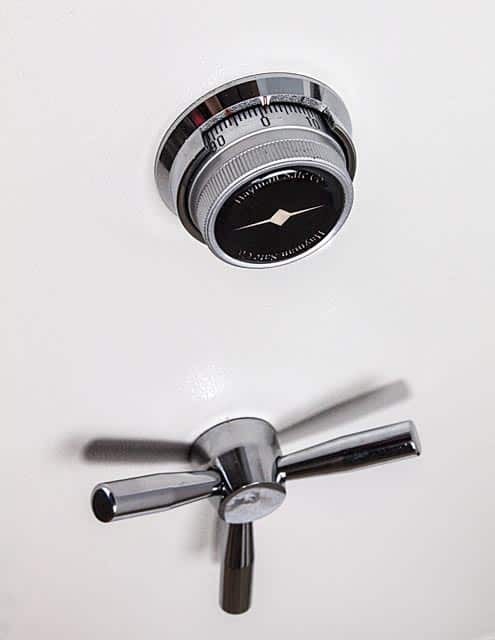 While maintaining the important features of a mechanical relocker & 3 layers of drill resistant hardplate, each model of DynaVault gives you the best in real world security. 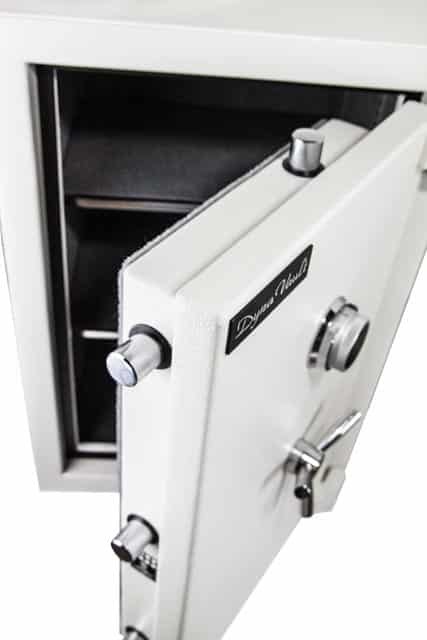 With a full 75 minute fire rating, you have more than enough to protect important documents and family photos from disaster. Replaces the previous model DV-2115. 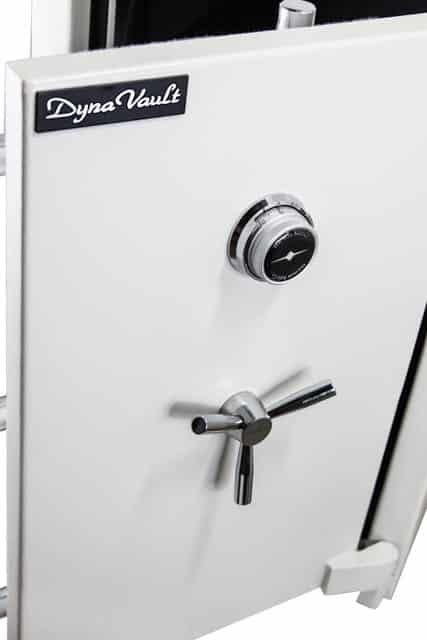 NEW UL RSC label for burglary protection. 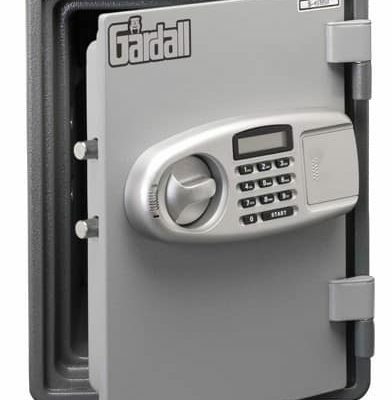 Thicker Steel in the Body and Door than the previous model. 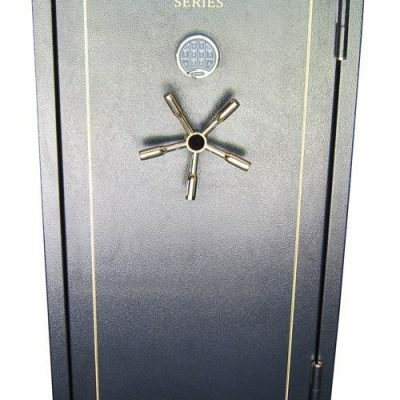 Triple layered hard plate with spring loaded re-lockers. 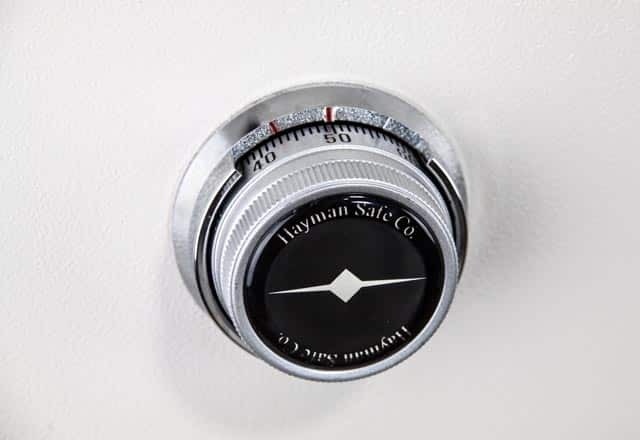 75 minute fire rating at 1200 degrees F.